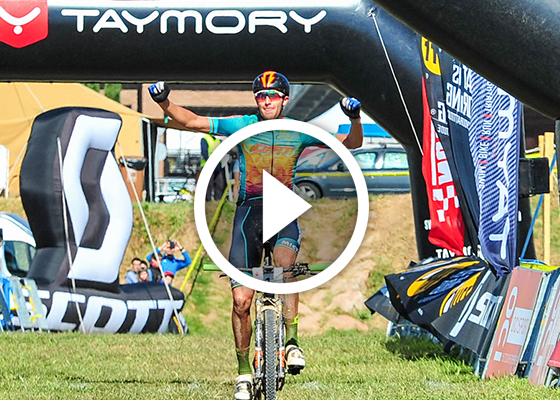 The first routes of the classic mountain bike stage race are beginning to emerge. VolCAT has also unveiled a video explaining the key points of the first stage, in which trails will play a leading role. 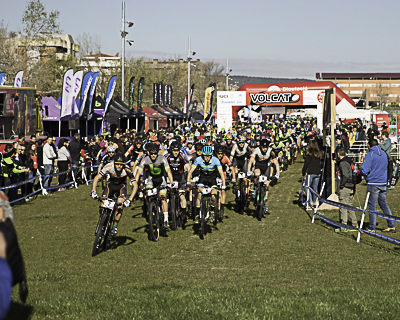 The 14th edition of VolCAT is characterised by a call to all types of bikers wanting to enjoy four days full of mountain biking, which participants will never forget. Reduced-price registration for VolCAT 2019 ends on 1 November. Make the most of such an economical price for a UCI S2 category race while you can. 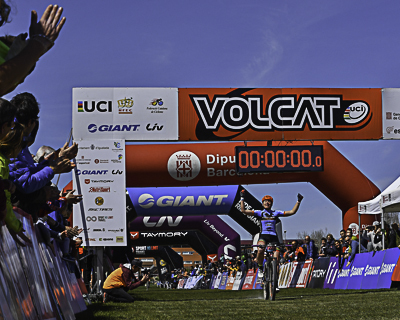 Now you can register for VolCAT 2019 from only €190. 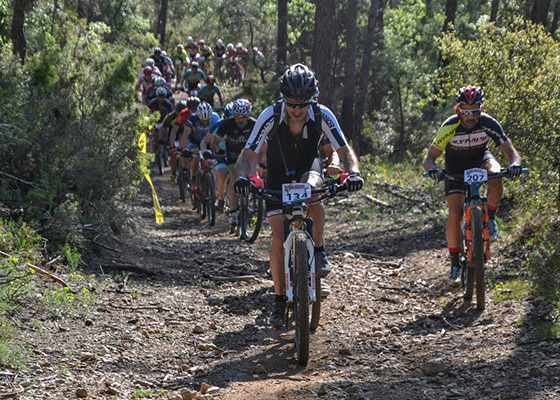 Four days of the best bike action from 18 to 21 April, coinciding with the Easter holidays. 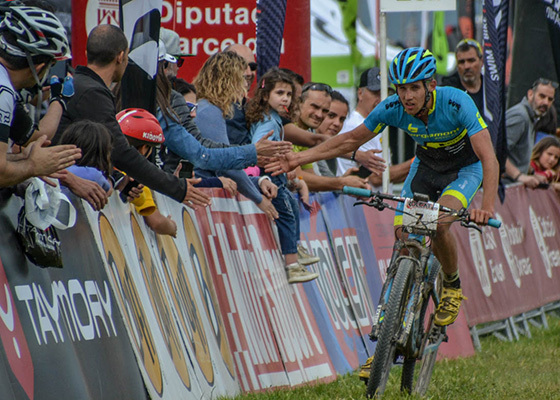 Professional riders are already looking forward to competing to come as high up in the rankings as possible, while enjoying the trails and flow that a singletrack race provides. Tiago Ferreira and David Valero were the first to sign up for the adventure, but many more top-level bikers will also be vying for the VolCAT crown. Who will emerge victorious? 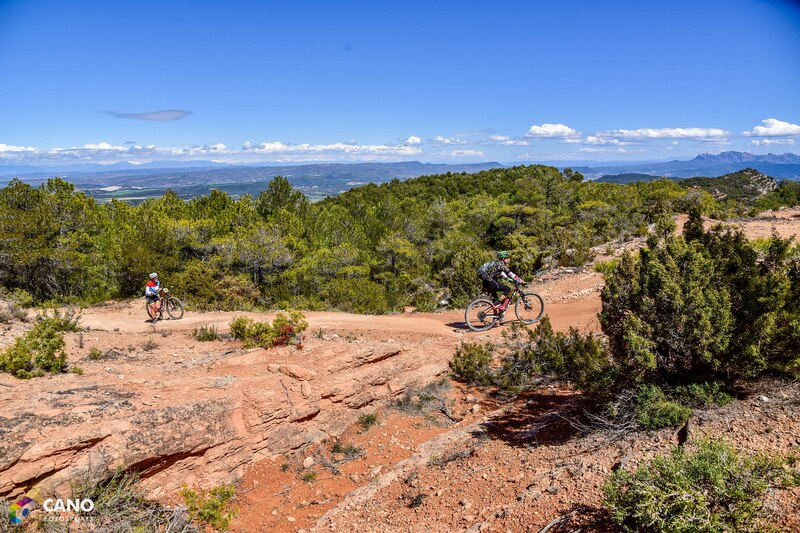 What’s more, amateur riders will be put to the test with four days of mountain biking competition, as they seek to become VolCAT finishers – an indescribable sensation that must be experienced in first person. And for those who want to sample the VolCAT spirit, there is also the Half VolCAT option, which consists of just two stages, either those on the Thursday and Friday or the Saturday and Sunday. Because the best way to decide if the race is for you is by testing out the courses! 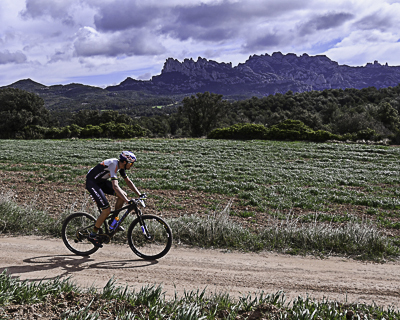 Igualada, the event’s main hub, is a real MTB temple, where all bikers can enjoy an atmosphere devoted entirely to cycling. 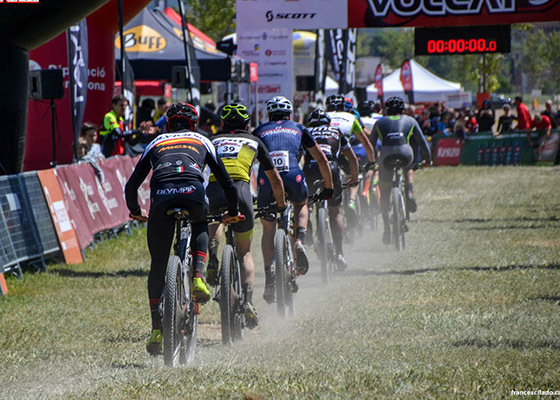 Bike aficionados of all ages will not be disappointed with the activities on offer at VolCAT Festival. 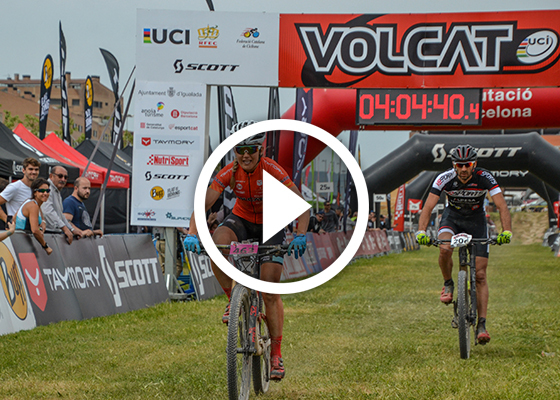 VolCAT is an event that has to be experienced, full of excitement and exhilaration all on two wheels. Endurance, effort, sacrifice and determination will be in abundance as competitors seek to achieve their goals.